James is currently the Head of Talent Acquisition for Australia & New Zealand at Johnson & Johnson. 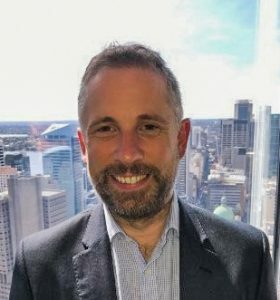 With over 14 years’ experience in talent acquisition James has had the opportunity to lead teams in both RPO and in-house environments across a range of industries in the UK and Australia. He is passionate about developing sourcing and recruitment strategies as well as providing excellent customer experience to both candidates and stakeholders.